SPIRITUAL HEADSHIP - IS IT A THING OF THE PAST? Within the world that God has created there is a right order of relationship. 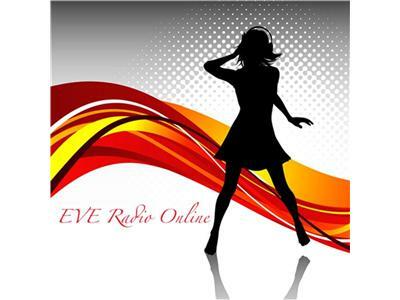 This week, EVE Radio Online will discuss the role that men, and particularly married men, have to perform in order to maintain harmonious and stable relationships. With single parenthood and divorce rising worldwide, I discuss openly with my guests, what are current threats to headship and the family? Dee & Guests will explore whether men are failing in their God-given role? If so how can we call men into action? What is happening in our society that is preventing the man from taking his rightful role as the Head of the family. Is it time for men to act, especially Christian men? Does the healing of men and women begin with, and depend upon, the healing of men? And finally is the healing of women impossible unless men are healed? Join us this Friday from 7.30 – 9.30pm to discuss this emotive and challenging topic. DON'T MISS IT!